Developer Mooneye Studios is inviting everyone to join them in playing Lost Ember in their living room at Gamescom 2018. 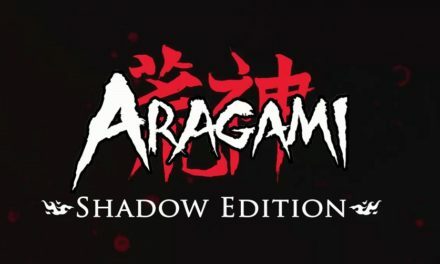 You can play their highly anticipated exploration adventure from the comfort of their first own booth and while you’re there try your luck at the wheel of fortune that might even grant you a pre-order key for the game among other prizes. 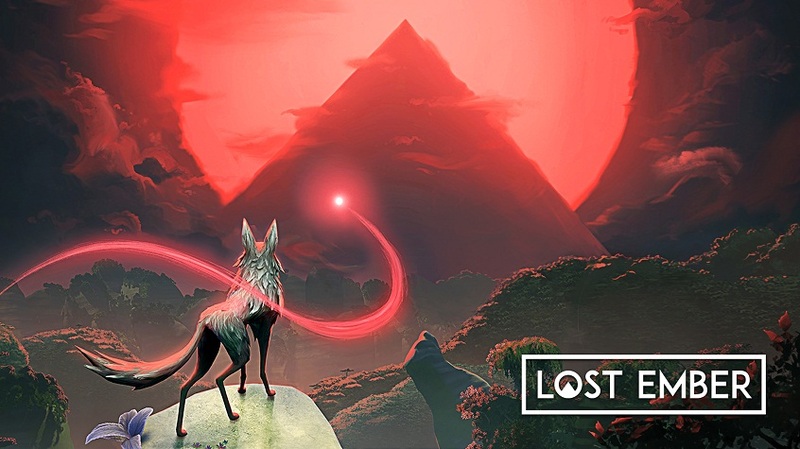 Lost Ember is an atmospheric exploration adventure that lets you play as a wolf with the ability to possess every animal she encounters. With all these different animals, you explore a world that’s been reclaimed by nature with your spirit companion who once was part of the old Yanrana civilization. Together you find hidden memories and uncover the secrets of your past that finally reveal what part both of you may have been playing in the fall of the old world. Visit Hall 10.1 Booth A019, hang out, get hands-on with the wolf and a bunch of other animals and win some awesome prizes. Mooneye have recently announced that the release of Lost Ember had to be moved to Spring of next year, although an Alpha version for supporters of their Kickstarter campaign is expected to be released in the next couple of weeks. The demo they’re showing at gamescom will be a good chance to see how Lost Ember evolved since its official announcement in 2016. For more information on Lost Ember, visit its official website. 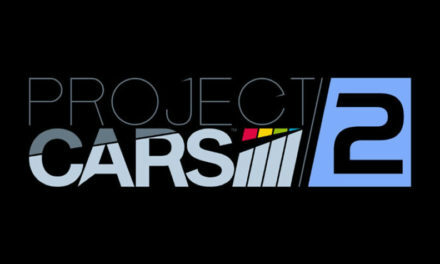 For more gaming news, visit our website. 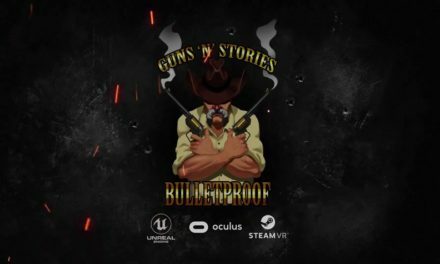 Guns’n’Stories: Bulletproof will be available in March 8, 2018!